We are excited to announce that MyMusicCloud has integrated with Google Drive. With this feature, our users can automatically synchronize the music collection they keep on Google Drive with their MyMusicCloud accounts. Every music or video file users add to Google Drive is immediately available to them, across any device, next time they visit MyMusicCloud. In addition, our users can play any song or video in MyMusicCloud directly from Google Drive, using the new ‘Open with MyMusicCloud’ option. 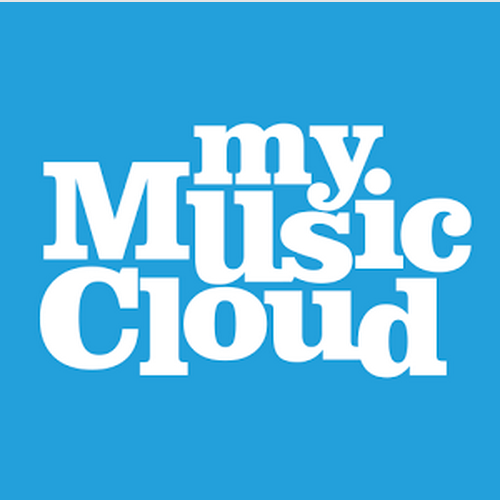 You can find the MyMusicCloud app in the Google Drive section of the Chrome Web Store, and add it to your Chrome browser. You can also sync the two services by visiting the Sync tab in your MyMusicCloud account and entering your Google Drive credentials. If you are just joining MyMusicCloud, you can synchronize your account with Google Drive as part of our Getting Started process. Check out this cool post in setting up sync’ing your songs stored on Google Drive to MyMusicCloud. Which can be played on the Website or through a Mobile App. Previous Previous post: Which Spice Girls Songs Should They Sing at the Olympics?